Over the last several months, Savannah's life has been a never-ending roller coaster ride. Every time Savannah sees the light at the end of the tunnel and her world stops spinning, another obstacle is thrown in her path. Kayden had always been her rock, the constant in her life over the most difficult months of her life. A story leaked, making Savannah doubt everything including Kayden's love. Leaving their fate hanging in the balance, she ran. But after learning the truth, Savannah set out to correct her wrongs and win Kayden back. 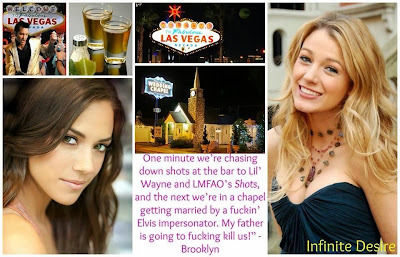 Will Kayden put the past behind them, and focus on the future they could have together? 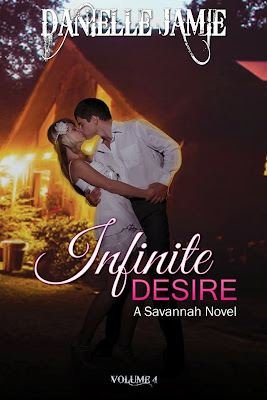 Or will Savannah be heartbroken and all alone again? 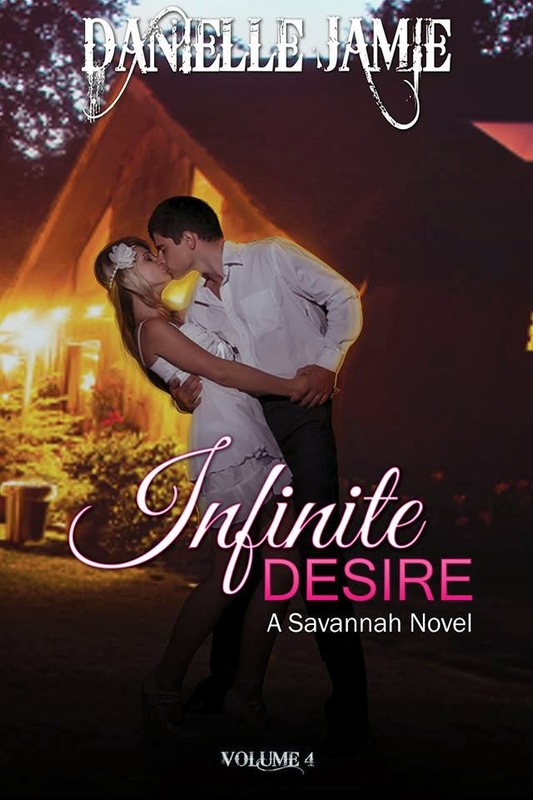 Savannah thought their love was infinite and indestructible. After everything they've been through, how can they wade through the past and believe in their love? Will Savannah and Kayden get their happily every after, or will the past jeopardize their future? Only a special kind of love can survive the trials and tribulations life tosses in your way. Is Kayden and Savannah's love strong enough to make it through the strongest of storms? Only time will tell.